WHEN the appeal court released Tommy Robinson from prison, the social justice warriors at Change.org must have been almost as jubilant as the Anglo-American far right.Change.org calls itself “the world’s platform for change”, but it seems just as keen as Facebook to use fake news to generate revenue: the 631,000 people who signed its “Theresa May MP: Free Tommy Robinson” petition produced tens of thousands of pounds for the right-on Silicon Valley hipsters. Everything about the petition was phoney. Its author was anonymous, and its 81 words included several hefty howlers. 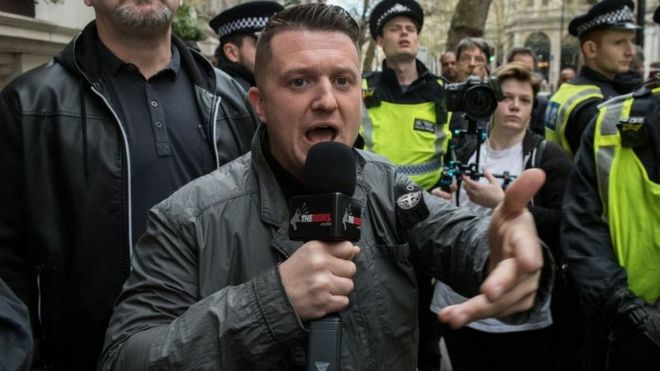 “Tommy Robinson,” it began, “has been arrested and jailed for reporting on Muslim grooming gangs.” No: he was jailed for breaking a court order of the type regularly imposed by judges to protect fair trials. 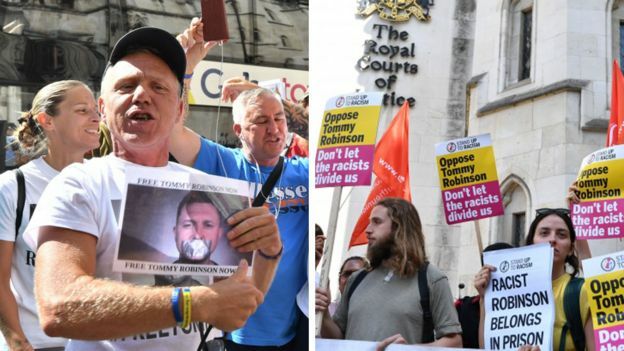 The appeal court did not overturn the verdict because it was a dictatorial suppression of free speech – it said the case should be reheard because of a “muddle over the nature of the contempt being considered”. The anonymous petitioner continued: “Robinson [was] reporting on issues that our mainstream media are too afraid to speak of.” Wrong again. 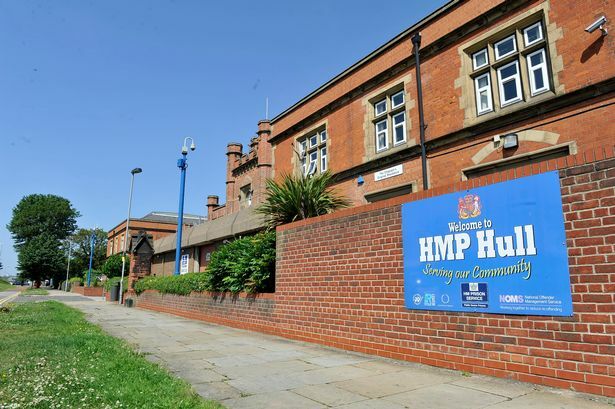 The Times has led the way in investigating grooming gangs, while all journalists will be free to report the alleged crimes in Leeds once the risk of prejudicing juries has passed. However, the real goldmine for the company is the signatories’ personal data, which it can sell on to paying sponsors. It tells users: “We display advertising in the form of sponsored petitions, which are similar to sponsored videos on YouTube, sponsored links on Google, or sponsored tweets on Twitter.” The Italian magazine L’Espresso published a price list showing that Change.org charges “€1.50 per email if a client buys less than 10,000, up to €0.85 per email if the number goes above 500,000”. Meanwhile, posing as the brave dissident “reporting on issues that our mainstream media are too afraid to speak of” has brought Robinson five-figure donations from American right-wingers. The publicity his stunt generated has driven viewers to his videos on the Rebel Media site and given him a cut of the revenue generated by the traffic, while the 853,300 people who have been drawn to his Facebook page can be, and are, tapped for donations. 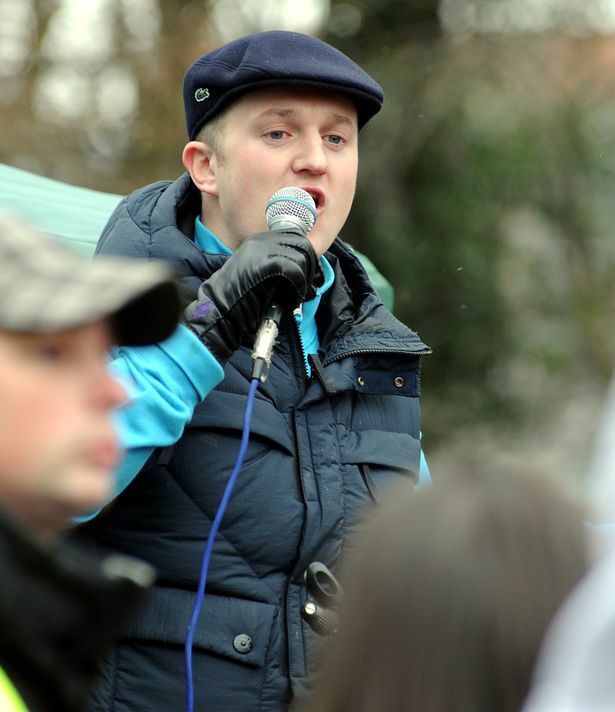 Fear not: if fake news about Robinson leads to trouble on the streets and attacks on British Muslims, Change.org will be happy to help you protest with a petition. Despite a damning Charity Commission verdict on the sleazy antics of the Presidents Club, its three wealthy trustees go on the warpath against the FT. Eyebrows are raised as the Sun calls in Cheryl Carter, Rebekah Brooks’ former PA and co-defendant, to help with the paper’s half-century celebrations. Wildly misleading claims abound as ex-BeLeaver Darren Grimes raises cash to launch a legal challenge to the Electoral Commission’s finding against him. How Clarence House hopes to rehabilitate Prince Brian after his toe-curling letters to a disgraced bishop are made public at the child sexual abuse tribunal. Rescue is as far away as ever for the sadly neglected Georgian assize court now ‘in a state of slow decay’ in Devizes. As radical preacher Anjem Choudary’s expected release from jail looms, his supporters are out and about talking nonsense at Speakers’ Corner. To read all the latest Private Eye news, get the latest edition – you can subscribe here and have the magazine delivered to your home every fortnight.